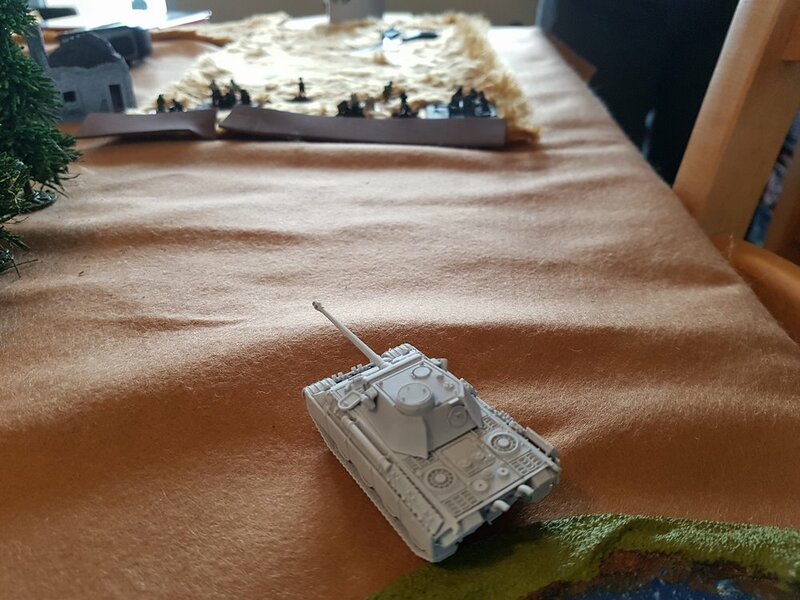 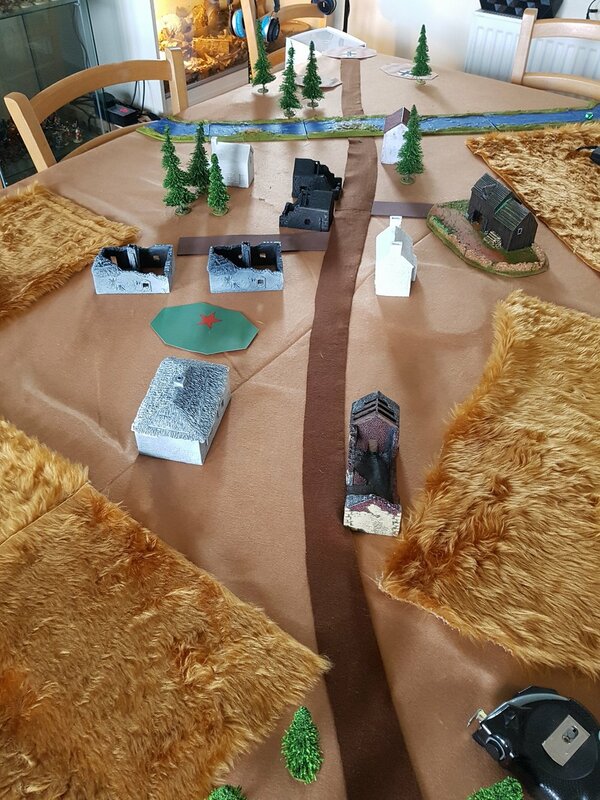 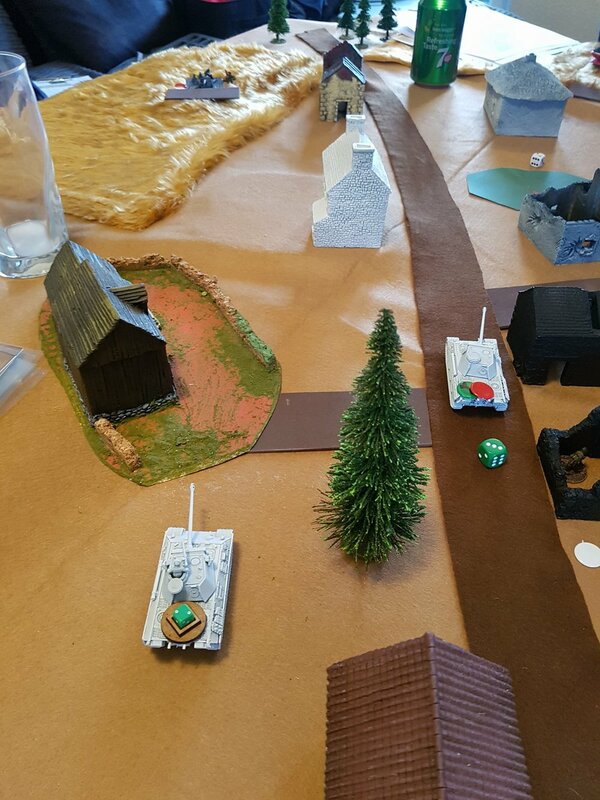 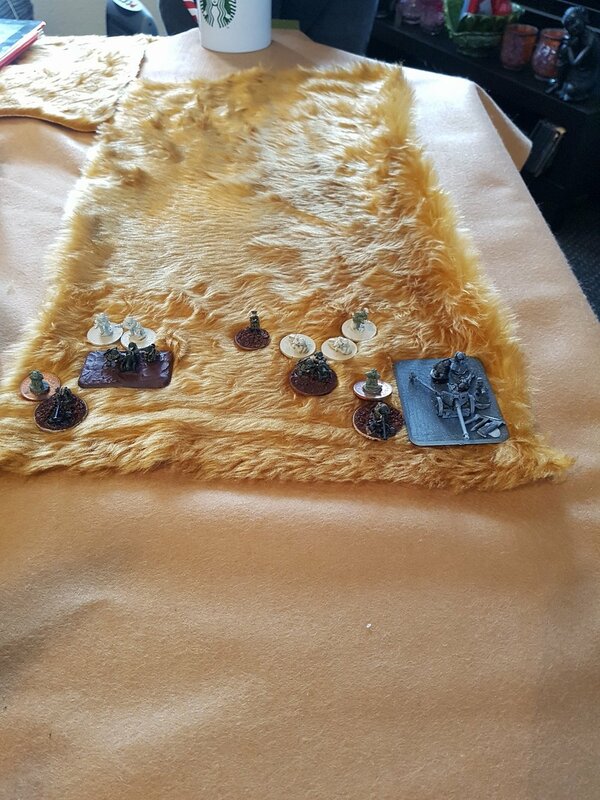 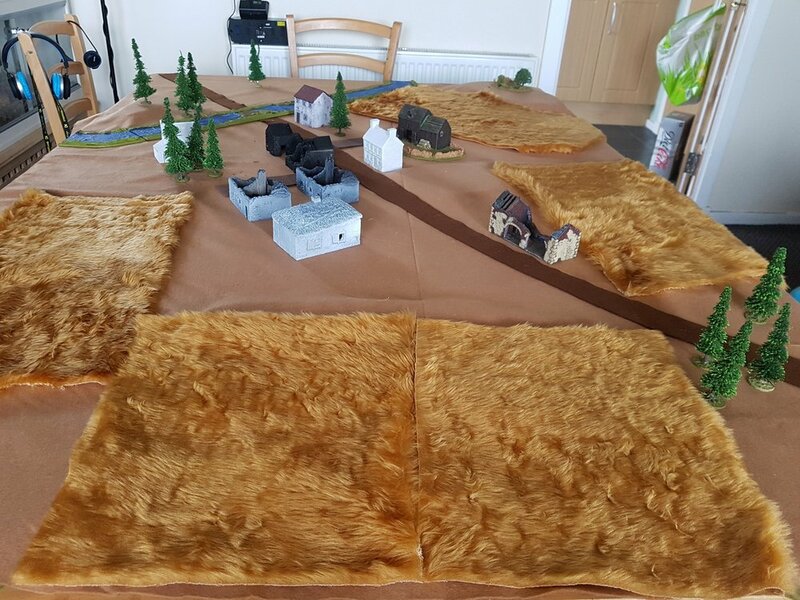 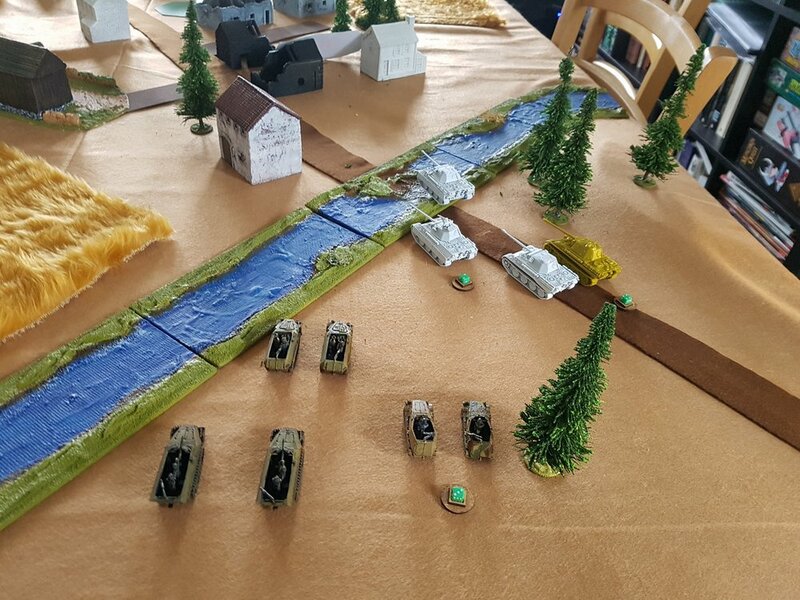 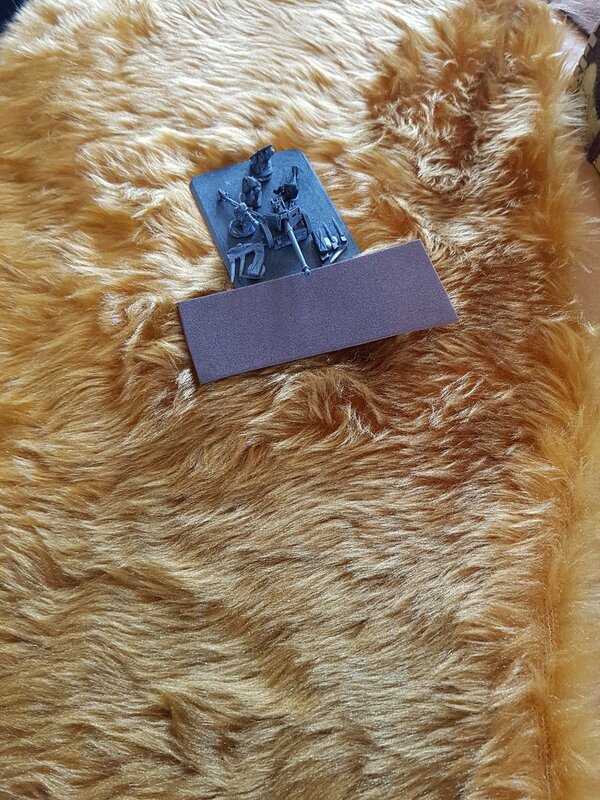 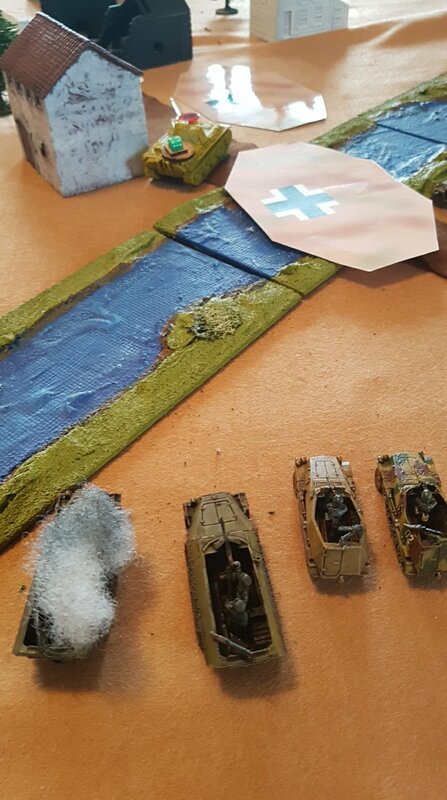 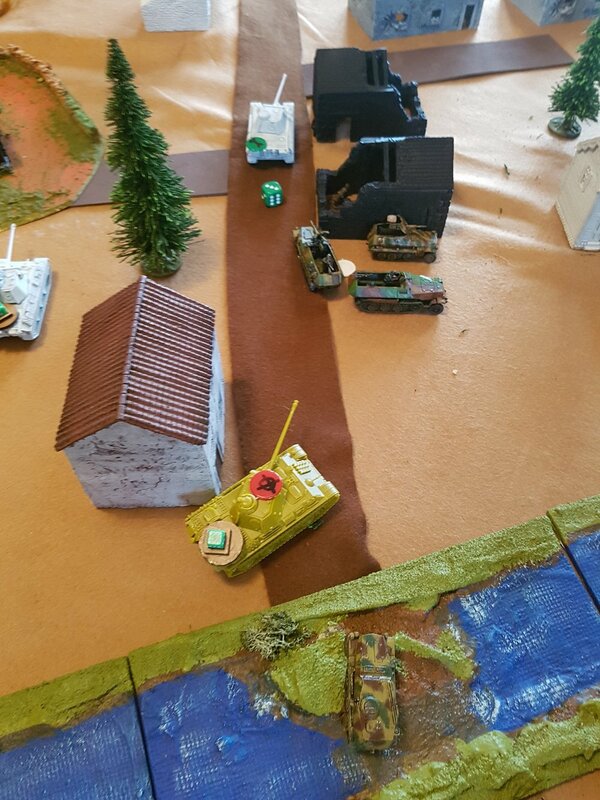 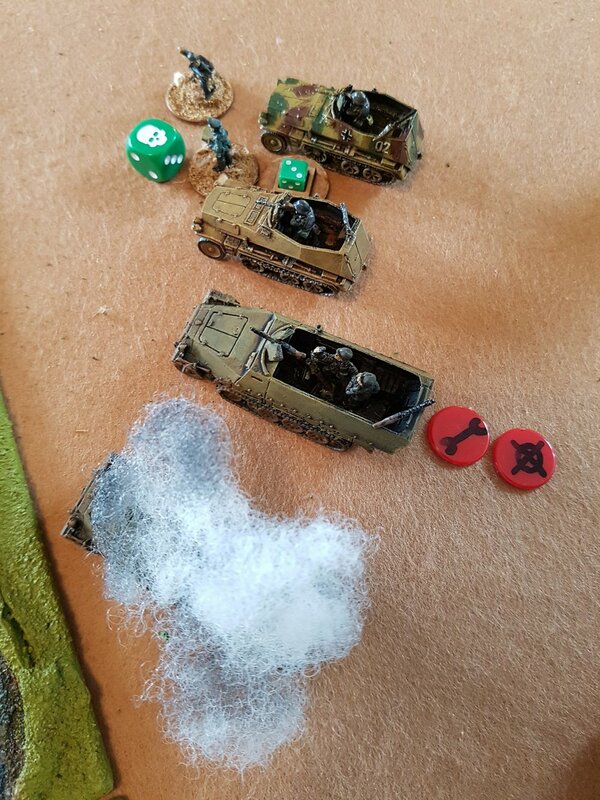 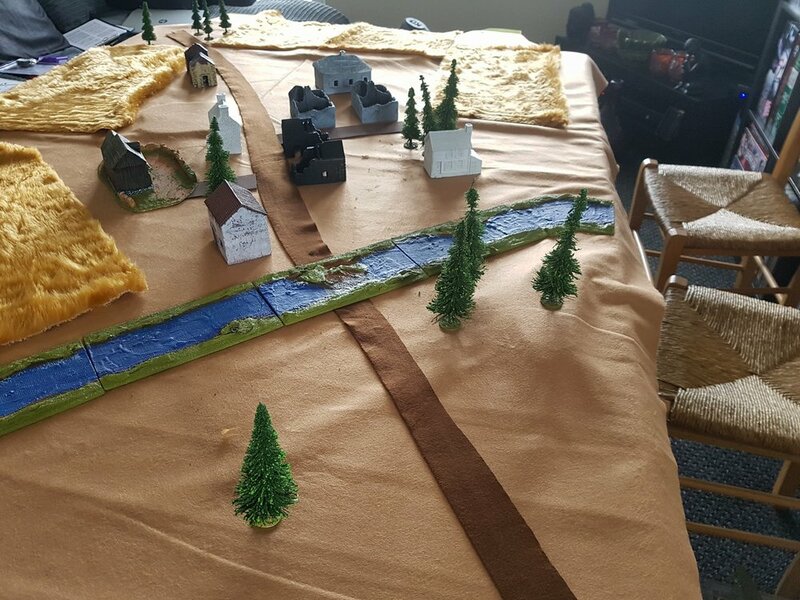 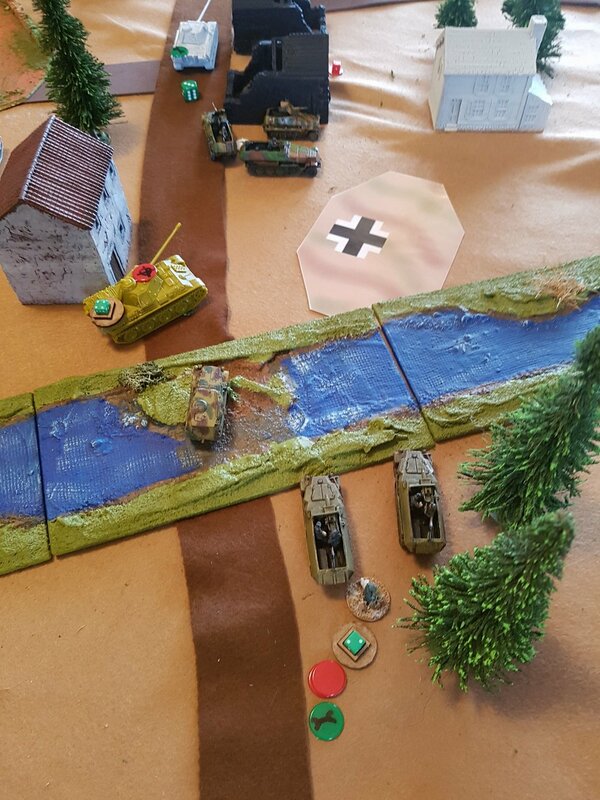 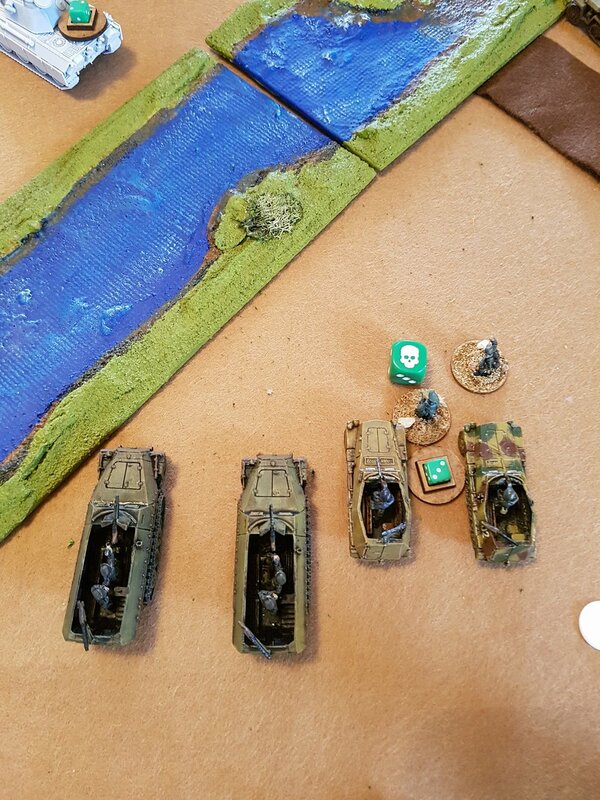 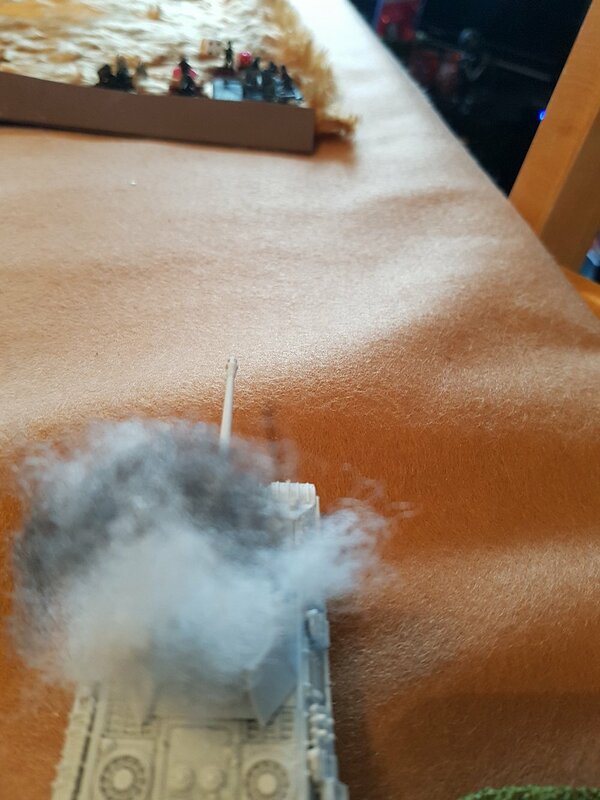 Pictures from Thomas Sloan's first game of I Ain't Been Shot, Mum, in which he uses Scenario #2B, Sorok from the Bashnya or Bust! 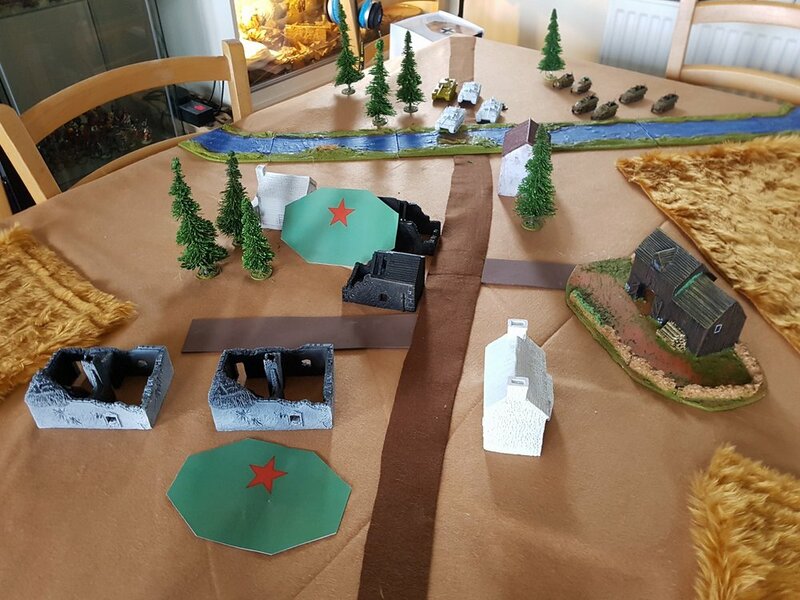 scenario pack. 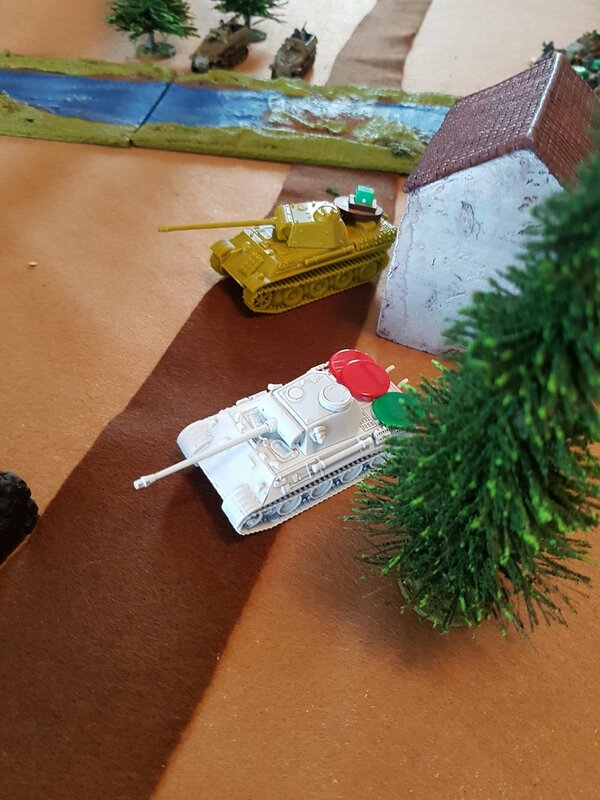 We called it quits because of time. 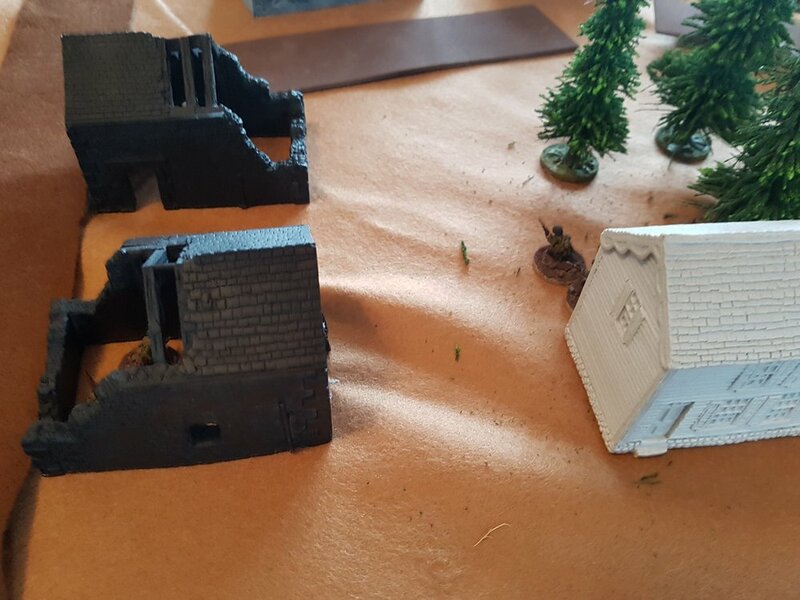 Great game, no clear winner: could go either way!